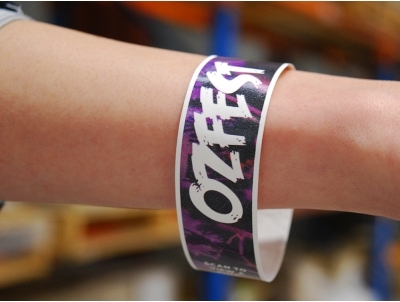 We offer a huge selection of wristbands for a wide variety of different needs. We manufacture custom made options, whereby you can choose exactly how you want your wristband to look, as well as off-the-shelf options that are ready to buy. Whether it's for an event, party, festival, promotional or medical related, we have a solution that will meet your specific needs. For your next event, have a Tyvek wristband fully customised to your liking. Alternatively, buy a stock option ready to be shipped immediately.